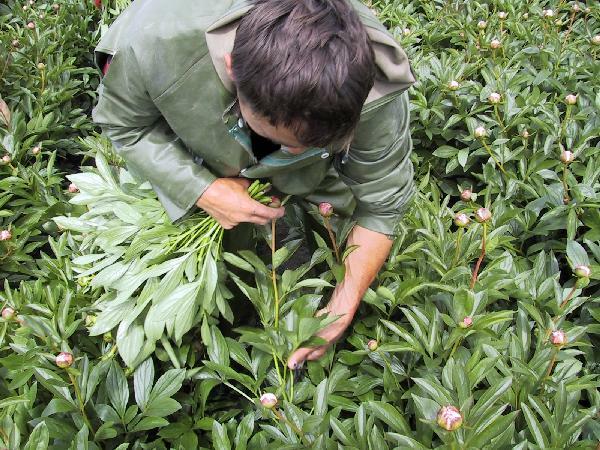 Our peony nursery is specialized in growing and multiplying exclusive, high quality peony roots and flowers. The company is currently run by the Scholten brothers – Jeremy and Joshua who carry on with the legacy left by their father Theo Scholten. 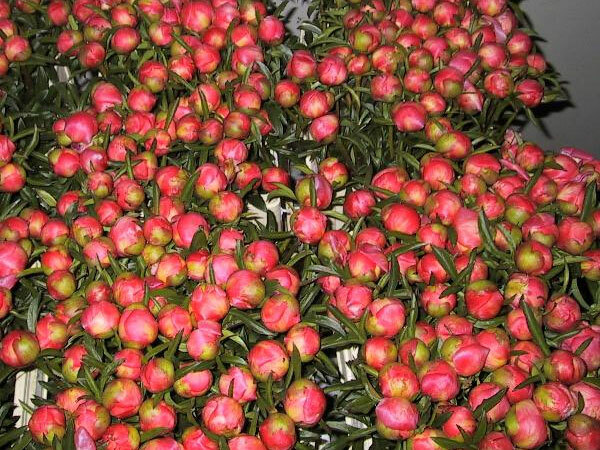 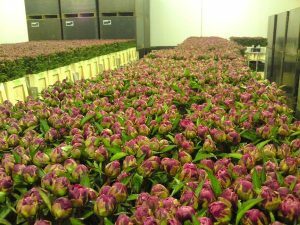 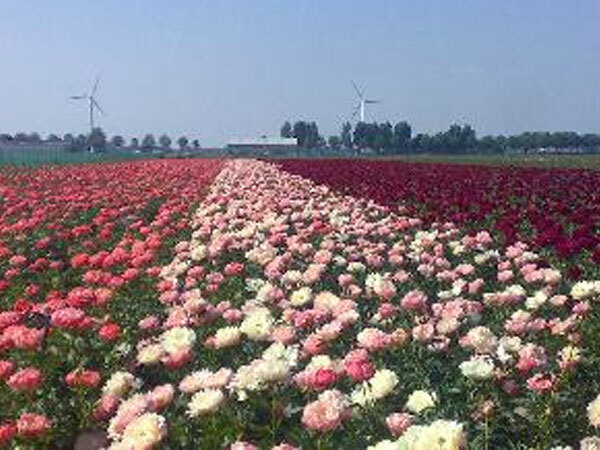 The peony flowers are mainly sold in the Netherland. 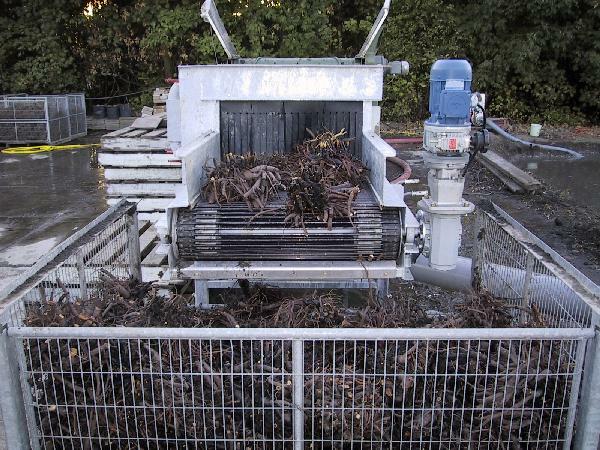 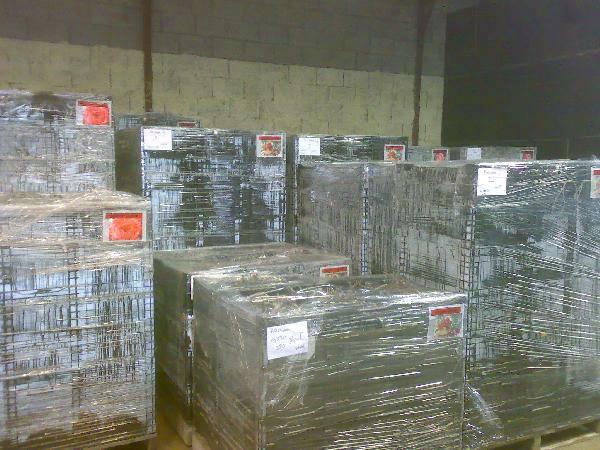 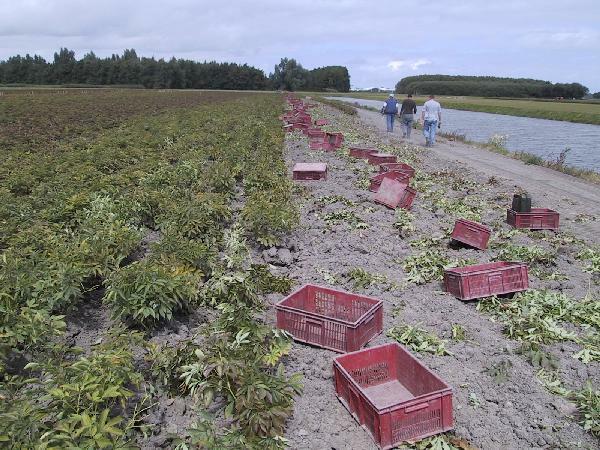 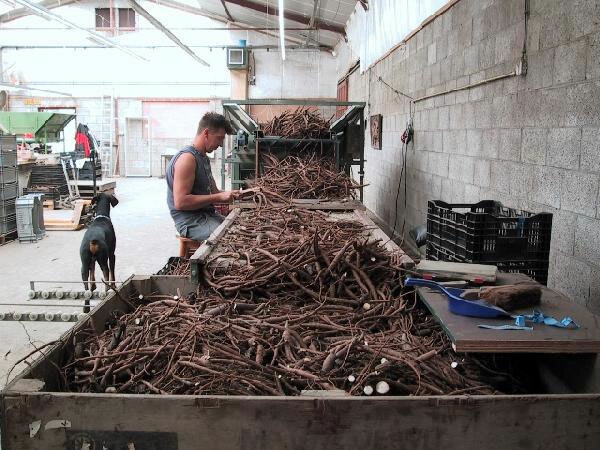 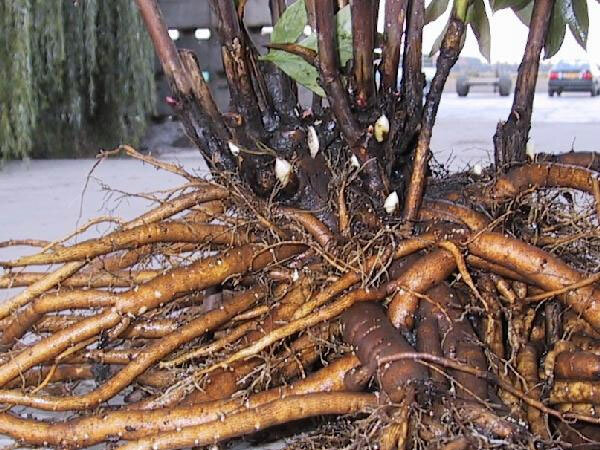 The roots are exported all over the world, mostly to wholesale peony buyers. In the region that we live and grow our peonies, we have an extremely heavy clay ground which heavily affects our business. The nutrition rich soil allows us to grow big fat, high quality peony roots that produce the largest most beautiful peony flowers. Feel free to check out our Peony Shop to see the beautiful peonies with all their details. 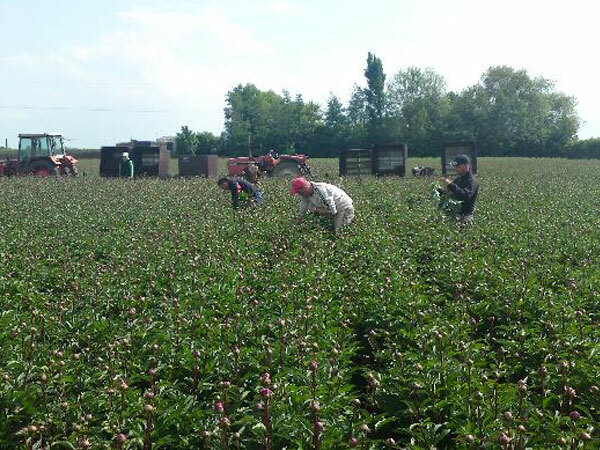 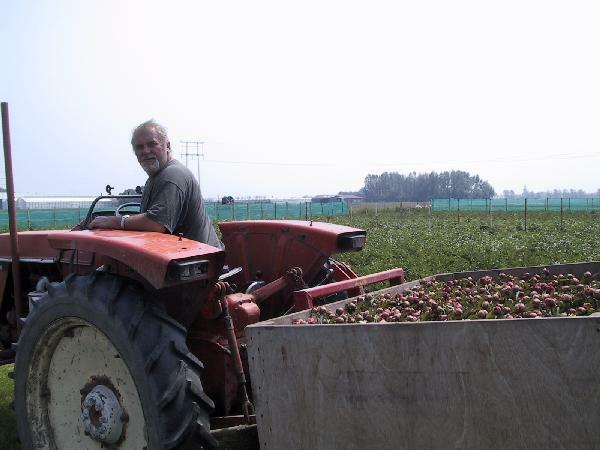 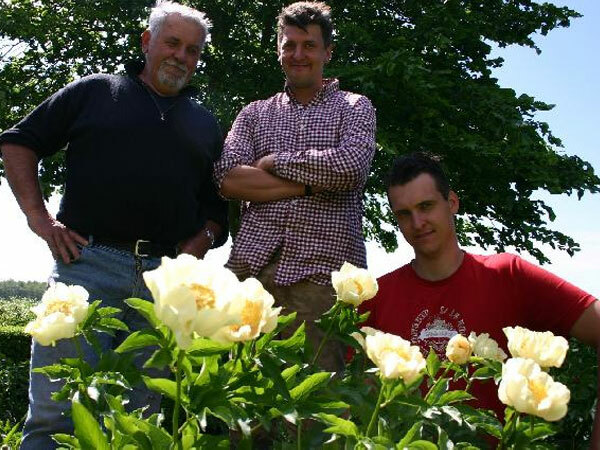 There is also a page about the history of our peony nursery. 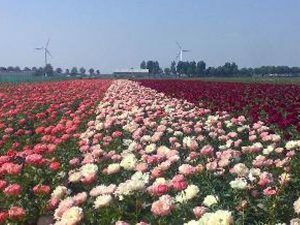 In addition here you’ll find an article about our view of the peony cutflower market that has been published. Below are a few images that will give you an impression of our company.